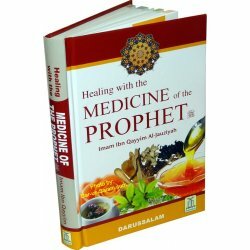 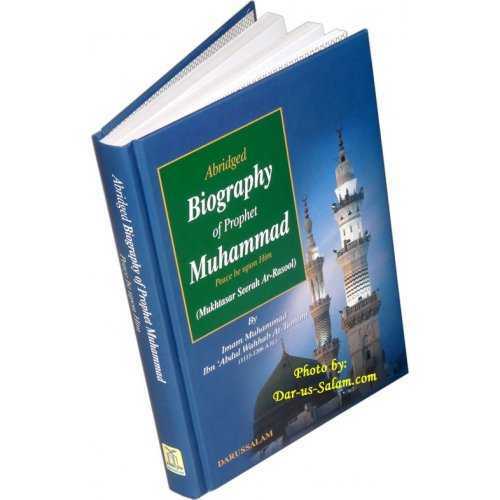 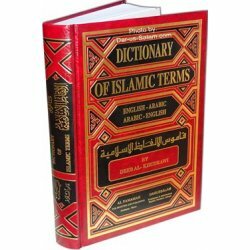 A word from the author: There are many dictionaries concerning many fields of life, but we do not yet have an explanatory dictionary regarding Islamic terms. 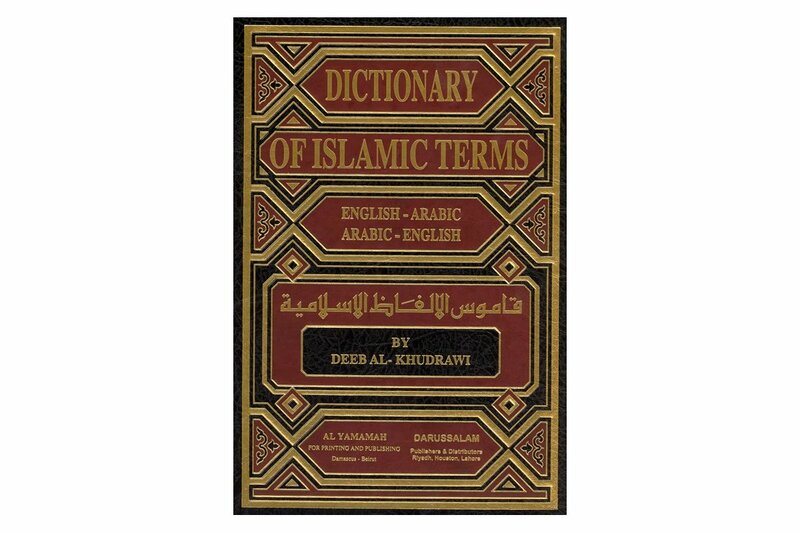 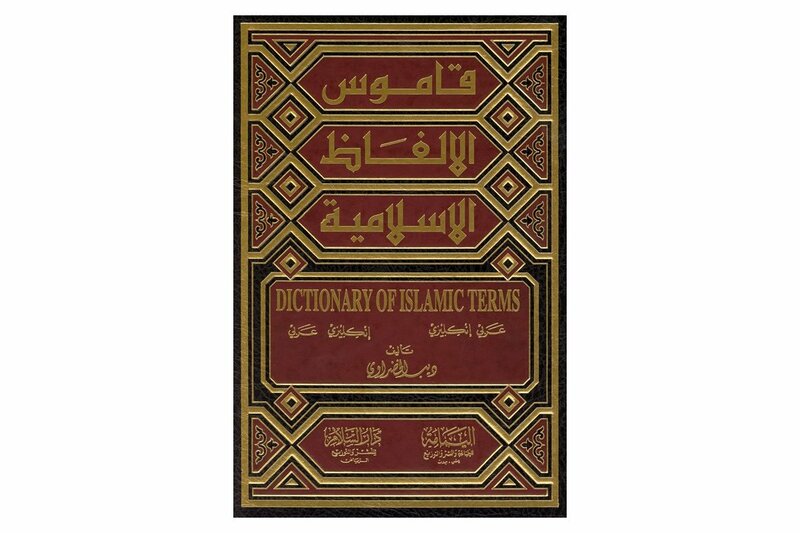 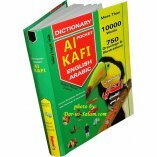 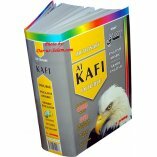 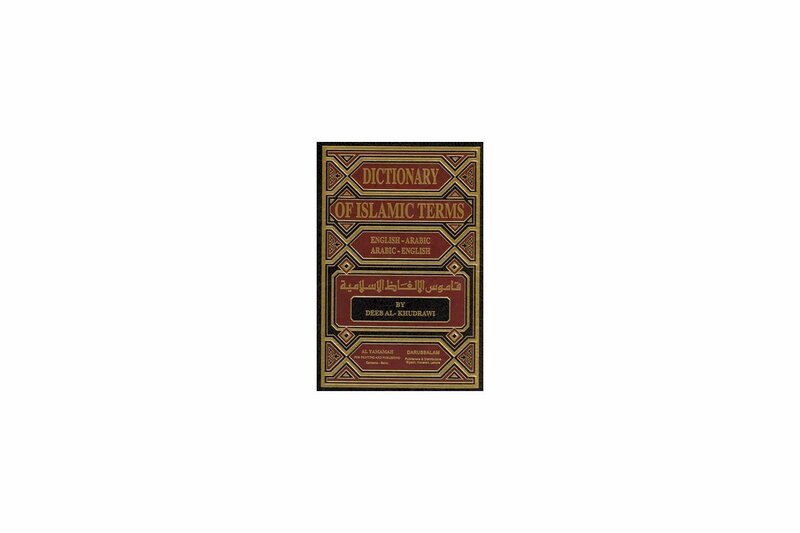 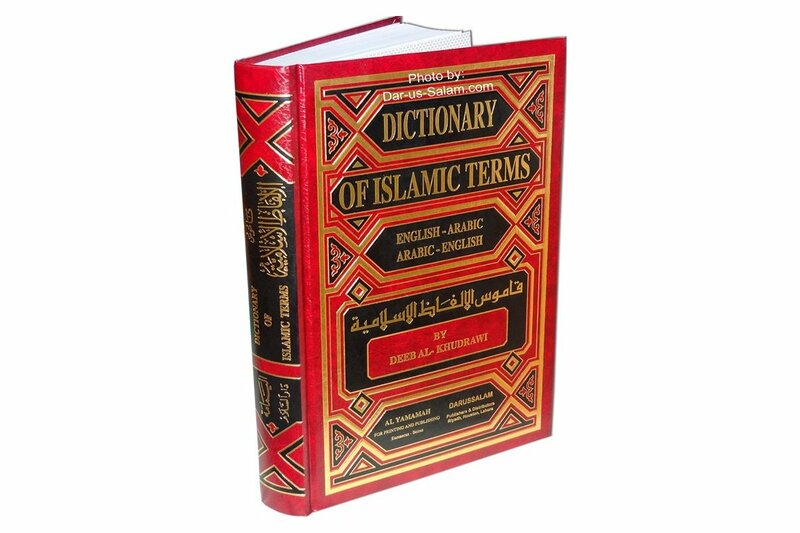 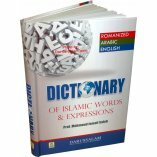 So I have tried to fill that gap with this dictionary and hopefully give the readers a sufficient ground towards a better understanding of Islam. 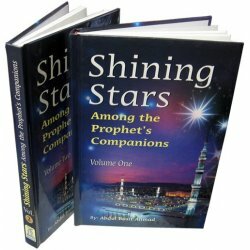 In essence, I hope you readers will become enlightened. 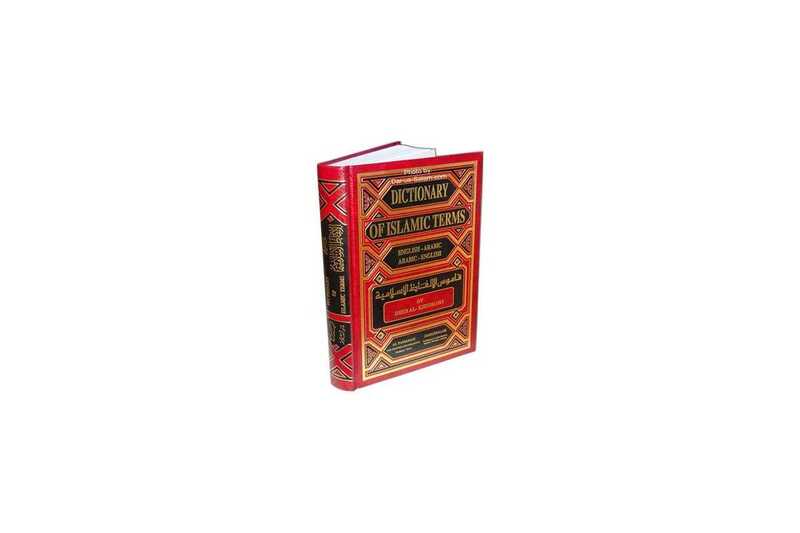 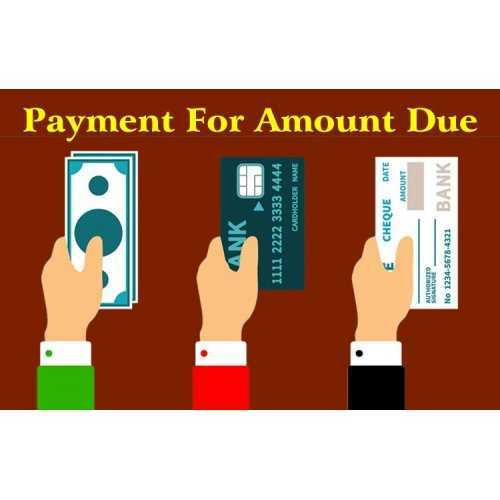 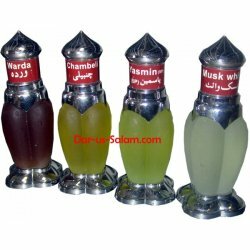 Luqman A. on 09/13/2018 Recipient satisfied with item. 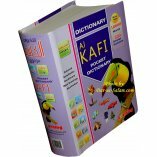 Hafeez U. on 12/01/2016 Very imformative book it help too understand meaning of arbic terms and meanings.